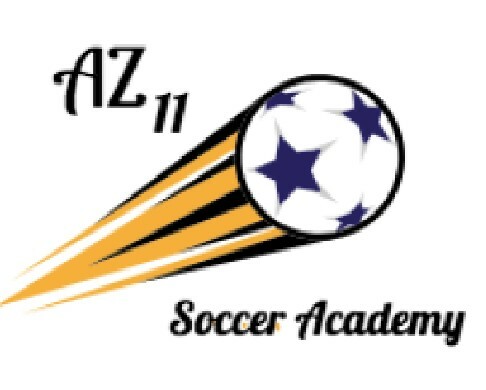 The Mini Soccer program will be run by Instructor Aziz Kinnarath. The focus will be on teaching basic soccer skills: shooting, dribbling, turning and running with the ball. Each hour long session is designed to keep your child active and to become engaged in the sport of soccer.